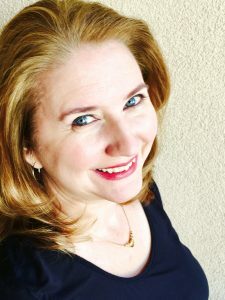 I have served as President of the Texas High Plains Writers, an organization established in 1920 to support and encourage writers of all kinds throughout the Texas Panhandle and surrounding area. Topics include the process of writing, research, inspiration, Bible stories, social media, how to encourage children to love story-telling, character construction, and more. Congratulations Kimberly, so happy for you. We at allauthor are running a Cover of the Month Contest and we would like to invite you to participate with your latest book “Little Black Dress”. Click the link below for details in participating in the cover contest.